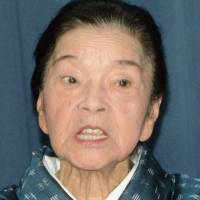 Actress Tomi Taira, who achieved great popularity for her role in the popular TV series “Chura-san,” died Sunday of respiratory failure at a hospital in Naha, Okinawa Prefecture. She was 87. In 2001 she was featured in the NHK drama series as Obaa, a grandmother of the heroine portrayed by Ryoko Kuninaka. Taira, who spoke the Okinawan dialect for the series, won over audiences nationwide thanks to her charming smile and behavior. 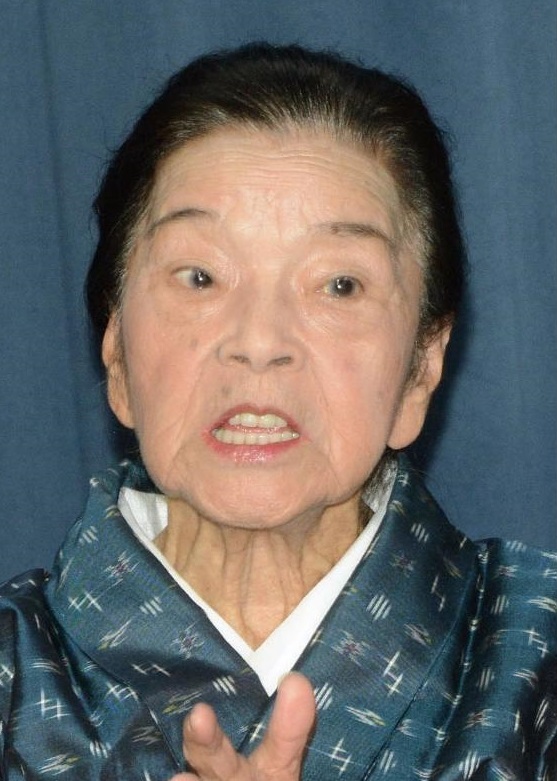 Born as Tomiko Taira in Okinawa in 1928, she joined a local musical drama group at the age of 13.